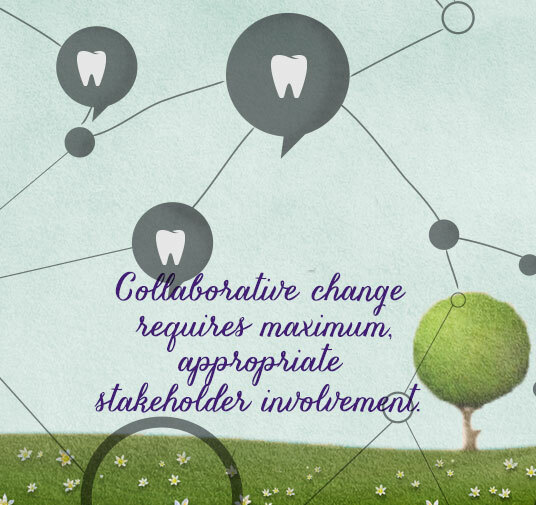 Why is stakeholder engagement important and how do you keep stakeholders involved? The Interaction Institute for Social Change, which works with organizations, communities, networks, and others to build their capacity for more effective, equitable and inclusive social change, offers some great advice for developing strong stakeholder constituencies. 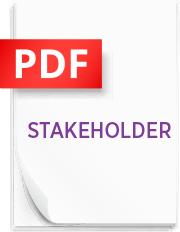 The worksheet below may also be useful in helping you analyze and engage stakeholder groups.